The state minister said these after attending a special meeting on the issue held at the Cabinet Division following the Cabinet meeting there. Prime Minister Sheikh Hasina called the meeting on an emergency basis to discuss the situation with top officials of the Power and Energy Ministry. The move comes at a time when the Anti-Corruption Commission (ACC) also on Monday formed a three-member probe committee to look into the ‘disappearance of coal’ from Barapukuria coal mine. 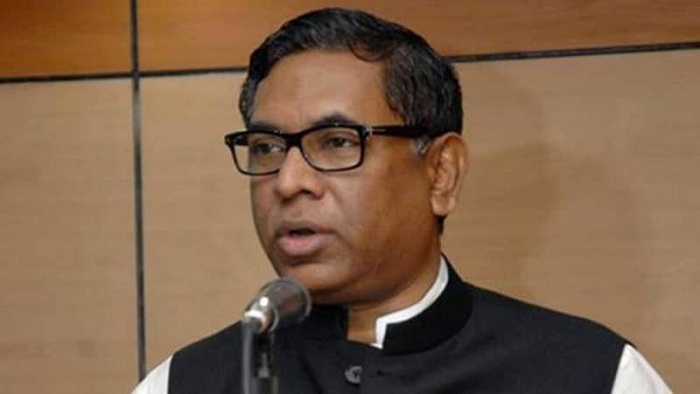 Meanwhile, state minister Nasrul Hamid assured that the power supply situation in the country’s northern region will be improved within a month as the government is taking necessary measures in this regard. The country’s northern region started experiencing unusual power cuts or low voltage problem following shutdown of the last unit of Barapukuria Coal-fired Thermal Power Plant. The plant went out of operation around 10:20pm on Sunday. Officials said the authorities were trying to ensure power supply to the districts from alternative sources like power plants in other districts -- Sirajganj, Khulna and Rajshahi.